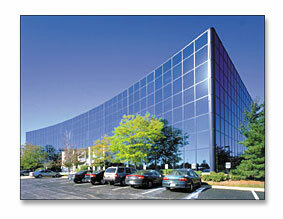 Wongo industry provides customized glass solutions to North American market. We bring you best price and convenience that allows your company become more competitive in the market. We will work with you during the entire trading process to ensure that our systems are seamlessly integrated with yours. Which in turn will lead to our ultimate goal of lowering both sides costs and increase the competitiveness of Wongo industry and you.